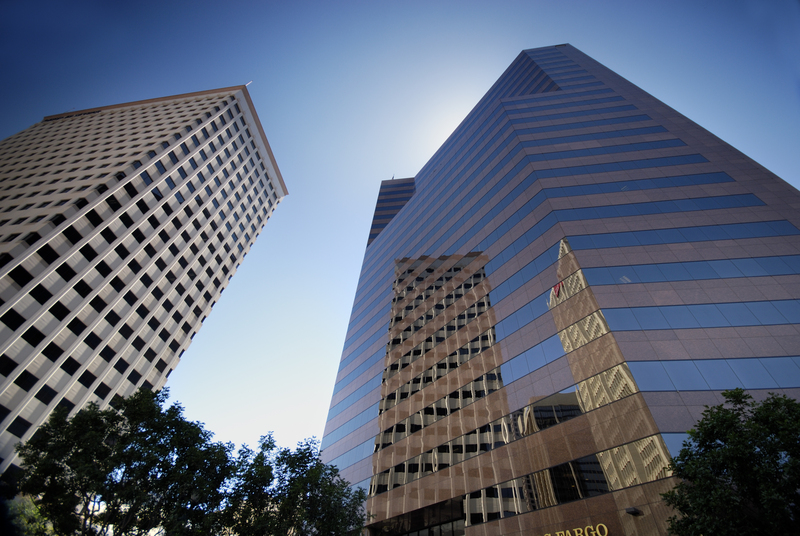 By Procopio Attorneys Sara G. Neva, Justine K. Nielsen, Kia R. Brady, Erica Kristen Lee, and Hazel Ocampo G.
State and local lawmakers and regulators in California were busy in 2018, and as such there are about a dozen new statutes and regulations critical to owners of commercial and multi-resident real estate as well as common interest communities. From building inspections to wetlands regulations, and from landlord-tenant issues to parking regulations, parties affected by these new statutes and regulations will want to ensure they remain in compliance with the law. This bill prohibits new recorded covenants requiring subsequent property owners to pay a private fee upon the transfer of real property unless the fee provides a direct benefit to the property. Any transfer fee created in violation of the prohibition is deemed void as against public policy. AB 2219 requires landlords to accept rent paid by a third party, provided, however, landlords may condition third party rent payments on the third party signing an acknowledgment stating that they are not currently a tenant of the premises and that acceptance of the rent payment does not create a new tenancy with the third party. With certain exceptions, this bill requires an inspection of exterior elevated elements and associated waterproofing elements, including decks and balconies, for buildings with 3 or more multifamily dwelling units by January 1, 2025 and requires subsequent inspections every 6 years. The bill excludes common interest developments. We have more details in a recently published alert. Real property is deemed abandoned by a lessee and a lease terminates if the lessor gives notice of belief of abandonment. For commercial real property, this bill authorizes a notice of belief of abandonment to be given where rent has been due and unpaid for at least the number of days required for the lessor to declare a rent default under the terms of the lease (but in no case less than three days). Previously, the Civil Code authorized a notice of belief of abandonment to be given only where rent has been due and unpaid for at least 14 consecutive days. In general, a landlord must provide written notice to a tenant if personal property remains after the end of a tenancy and must sell the personal property at public sale by competitive bidding. Previously, if a landlord reasonably believes that the total resale value of the personal property is the lesser of (i) $750 or (ii) $1 per square foot of the premises occupied by the tenant, the landlord may keep the property or dispose of it. This bill changes the calculation of the total resale value of the personal property to the greater of (i) $2,500 or (ii) an amount equal to one month’s rent. This bill requires the board of a community association to provide general notice of a proposed rule change to its members at least 28 days (no longer 30 days) prior to making the rule change. It allows for members of a community association to authorize delivery of “individual notice” or “individual delivery” via e-mail and also to revoke such consent via e-mail. Homeowners in a common interest development to agree to pay the installation costs for any electronic charging station the homeowner wishes to place in a common area or an exclusive use common area. Owners of electronic vehicle charging stations, wherever located within a common interest development, to maintain a liability coverage policy and to provide the certificate of insurance to the community association as specified. Any covenant, restriction, or condition in any deed, contract, security instrument, or other instrument affecting the transfer or sale of any interest in a common interest development, or any provision of the governing documents, that prohibits or restricts the installation or use of an electronic vehicle charging station within an owner’s unit or designated parking space, to be void and unenforceable. The award of reasonable attorney’s fees to a prevailing plaintiff in an action by a homeowner in a common interest development requesting to have an electronic vehicle charging station installed and seeking to enforce compliance with those requirements. The bill requires that community associations maintain fidelity bond coverage for its directors, officers, and employees in a specified amount unless the community association’s governing documents specify greater coverage amounts. The fidelity bond must also include coverage for computer fraud and funds transfer fraud. If a managing agent or management company is retained by the community association, the fidelity bond coverage must include dishonest acts by the managing agent or the management company and its employees. For funds deposited by a managing agent for a community association into an interest-bearing bank account, savings association, or credit union, the bill prohibits the transfer of association funds in an amount greater than $10,000 or 5% of a community association’s total combined reserve and operating account deposits, whichever is lower, without prior approval by the board. The board of a community association is required to review various financial documents and statements at least on a monthly basis, including the check register, the monthly general ledger and delinquent assessment receivable reports. Waters that are no longer protected under the federal Clean Water Act (“CWA”) roll-back will be protected in California. The State Water Resources Control Board (“State Water Board”) is adopting rulemaking to adopt a more expansive definition of “wetland” than what is to be encompassed under the federal definition of “waters of the United States.” With this change, California may broadly regulate and require permits for any project proposing to dredge or fill to “water of the United States” including “wetlands” that were intentionally left out of the ambit of the federal rules. Crop farmers exempt by federal law may become subject to additional requirements under the State Water Board’s proposal and developers may have additional requirements for wetland or stream losses when compensatory mitigation is required for a project. The State Water Board is expected to consider adoption of the revised rules on March 5, 2019. (State Wetland Definition and Procedures for Discharges of Dredge or Fill Material to Waters of the State, Water Quality Control Plan for Inland Surface Waters and Enclosed Bays and Estuaries and Ocean Waters of California). In an effort to address the housing shortage and incentive development of multi-family housing units, the City of San Diego is considering a bold proposal to eliminate minimum parking requirements for multi-family housing projects located in designated Transit Priority Areas. Under the proposal, developers would be required to provide certain transit amenities in lieu of parking spaces, but would still have the option to provide parking spaces commensurate with market demand. The requirement to provide transit amenities would not apply to projects located Downtown and in projects which provide a certain amount of on-site affordable housing units. The San Diego City Council is expected to consider and vote on the proposal in spring of 2019. In a step to address the region’s housing shortage, the County of San Diego adopted a proposal to waive all County permit and development impact fees for accessory dwelling units or granny flats. The programs will potentially result in savings of over $10,000 per unit and is expected to cost the County over $11 million to subsidize the loss of permit revenue. The previous cost of a permit for a granny flat was $1,222 plus $0.411 per square foot. The fee waiver program is expected to end after five years. It’s helpful to take a step back at the beginning of each year to see what legal changes are taking place, but Procopio’s Real Estate and Environmental Team attorneys monitor legislative and regulatory action, as well as significant court cases, year-round. We’re ready to engage with you on these or any other issues that may impact your business. Sara G. Neva is an attorney in Procopio’s Real Estate practice group. She counsels clients on real estate, finance and general business transactions. Her practice involves real estate property purchase and sale, commercial leases and easements, joint venture formation and other equity investments, financing, land use and entitlements. Sara is experienced with developers, builders, lenders, borrowers, commercial real estate investors, entrepreneurs, non-profit organizations and commercial landlords and tenants. 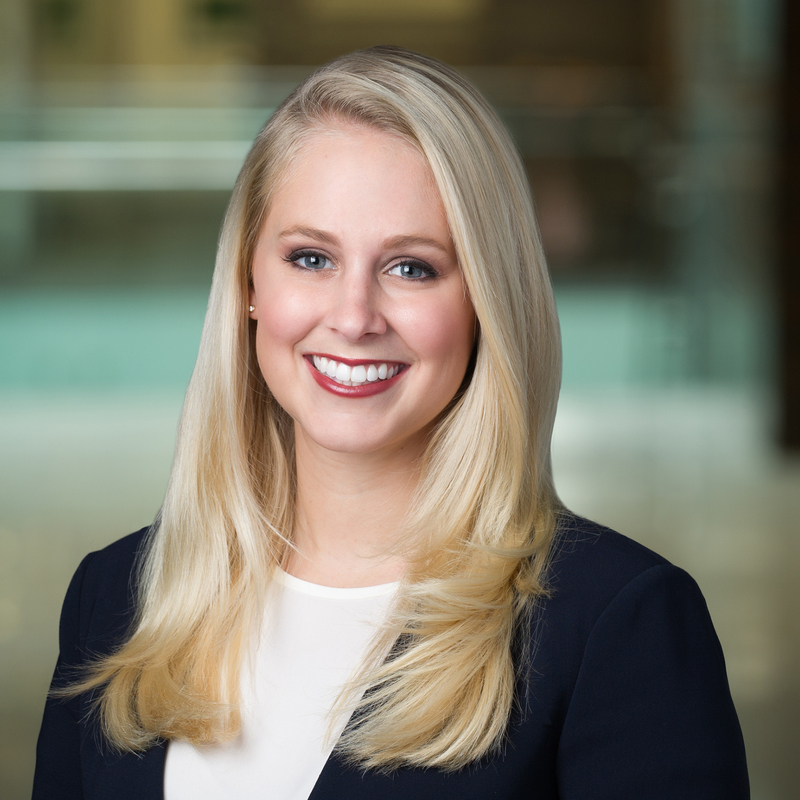 Justine K. Nielsen is a partner in Procopio’s Real Estate practice group. 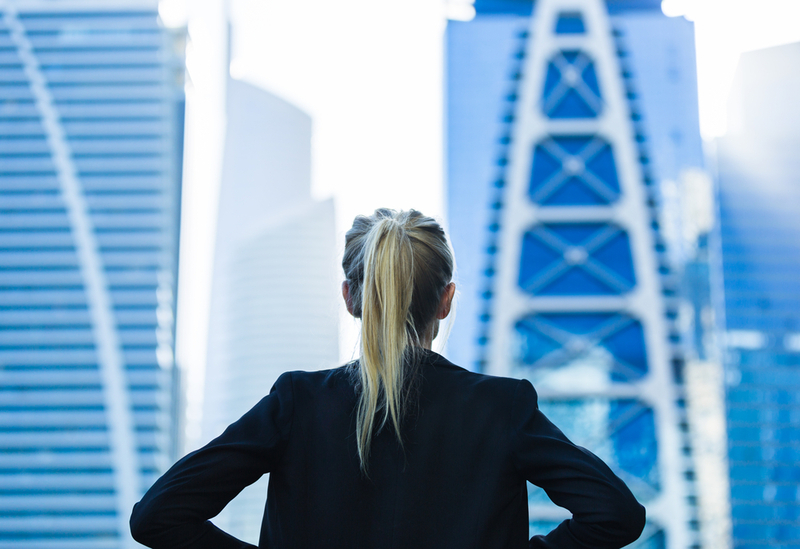 She represents private entities and public interest groups on a variety of land use, planning and entitlement matters throughout various stages of the real estate development process. She also focuses on due diligence prior to acquisition, assisting with adopting and amending general plans, community plans, entitlements, drafting development agreements, easements, memorandums, and issues pertaining to the Coastal Act, the Subdivision Map Act and other related statutes. She also assists clients in reviewing and drafting land use ordinances, permit findings, and similar land use regulatory documents. 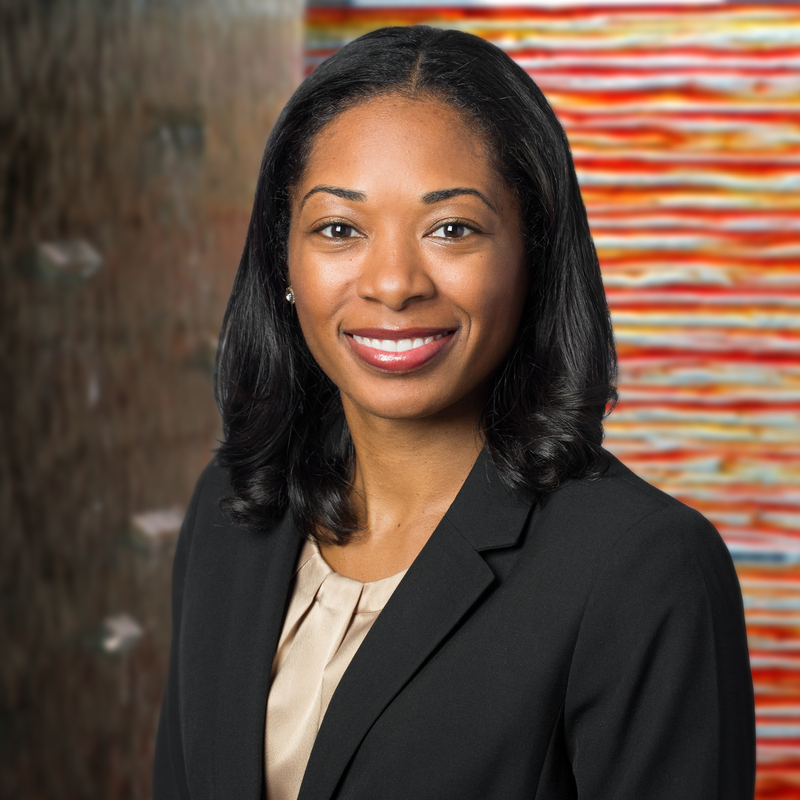 Kia R. Brady is an attorney in Procopio’s Real Estate practice group. She counsels clients on a wide range of general real estate transactions, which relate to acquiring, developing and disposing of retail, commercial, residential and industrial real property; negotiating and drafting commercial leases and easements; and preparing homebuyer purchase documentation for subdivided land projects. Mrs. Brady is well experienced in forming homeowner associations for subdivided land projects and obtaining public reports from the California Department of Real Estate. 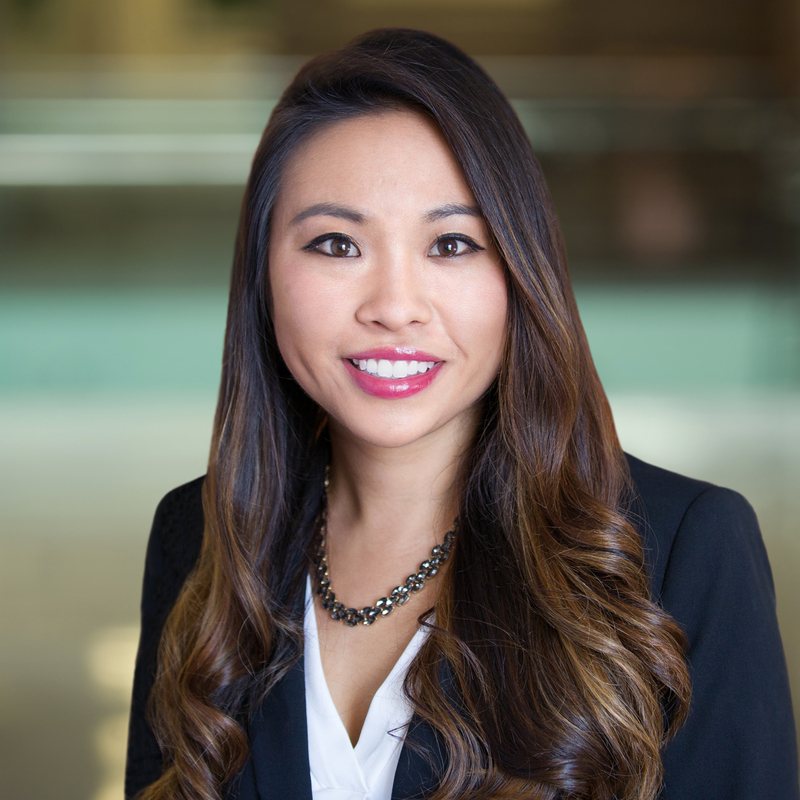 Erica Kristen Lee is an attorney in Procopio’s Real Estate practice group. 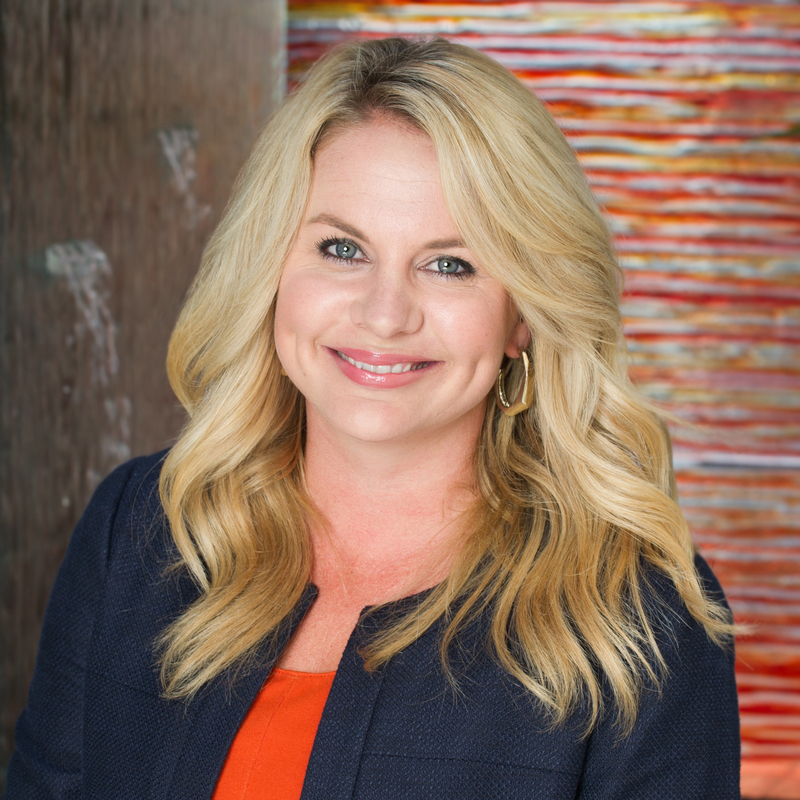 Her practice serves clients involved in developing residential and commercial real estate, including obtaining public reports from the California Bureau of Real Estate and approvals from local city and county planning departments. The focus of her practice is on varied types of subdivided land projects—including condominiums, planned developments, and mixed-use projects. 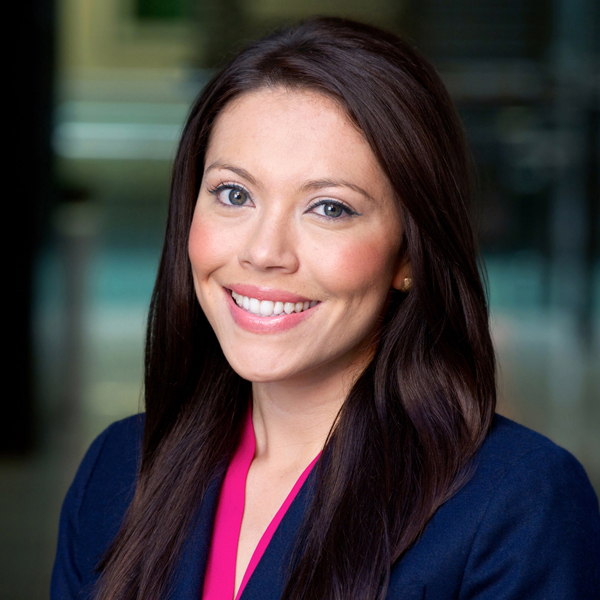 Hazel Ocampo G. is an attorney in Procopio’s Energy and Environment and Natural Resources practice groups. She specializes in federal, state, and local environmental and other regulations. She regularly represents clients subject to enforcement actions by private citizens and governmental agencies, including the Regional Water Quality Control Board, the Department of Environmental Health, the Air Pollution Control District, and the EPA regarding the Clean Water Act, the Clean Air Act, CEQA, the Endangered Species Act, Superfund, RCRA, and Proposition 65. Hazel also counsels clients on a variety of compliance matters, project permitting, renewable energy, and Universal and Hazardous Waste regulations.